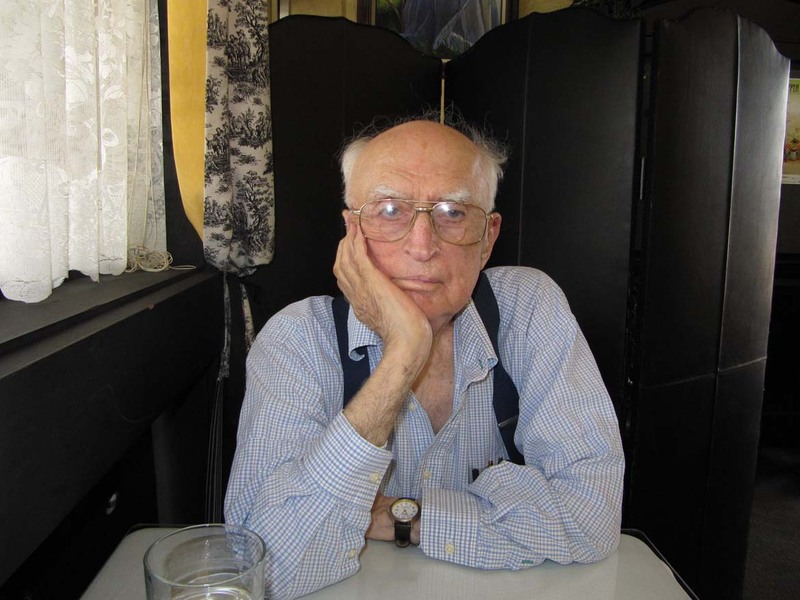 Dr. Frederick Alzofon developed a method to control gravity and it was proven to work in 1994. This website is a tribute to his legacy, which is to benefit all of mankind and our future generations. 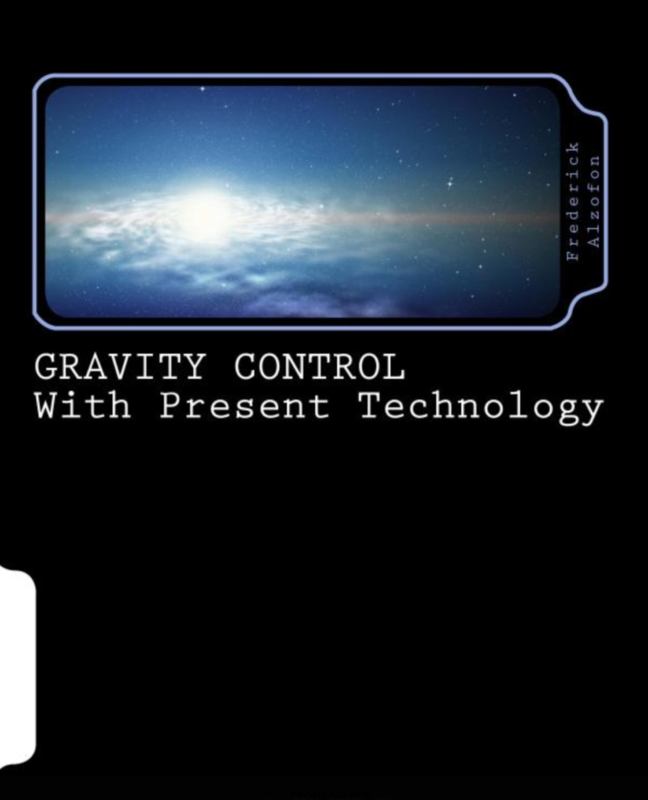 For the most complete picture of the Gravity Control technology, it is recommended that you get copies of both books and the video listed below as well as the papers listed on the Papers link in the main menu bar. The Holy Grail of physics, gravity control, from theory to applied technology, will be found inside this volume. Buy Gravity Control Paperback Now! 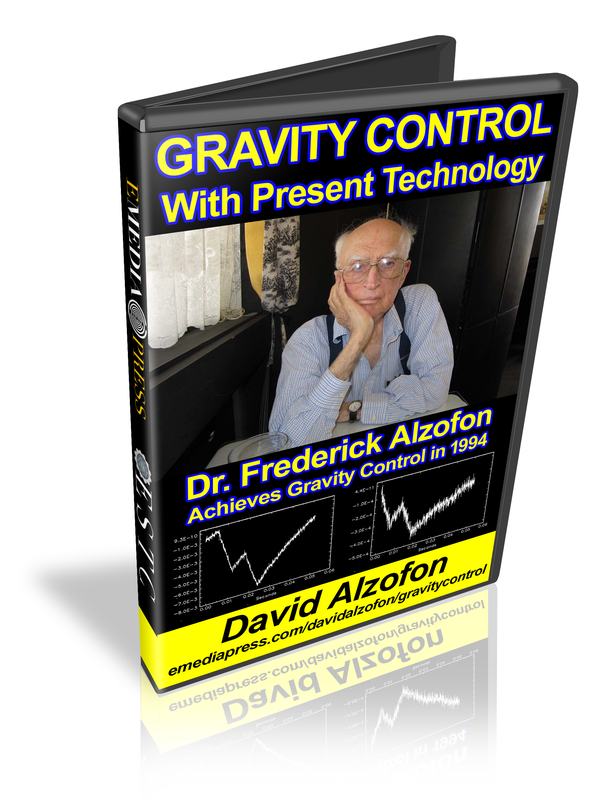 This is the first comprehensive presentation on Dr. Frederick Alzofon’s Gravity Control technology that has ever been given to the general public. This was recently recorded at the 2018 Energy Science & Technology Conference. Gravity control is just such a technology, and it is not a dream: It is here and now, accessible with low energy, at prices that put it within the reach of all, not just the billionaire class. In this lecture you will hear how a maverick aerospace physicist invented it in the late 1970s and successfully tested it in 1994. Using visualizable, mainstream physics, we will describe how it works and why, as we forecast the Star Trek civilization it will create within a generation. We will show why Big Oil will be among the first to adopt gravity control, which will in turn remove resistance to all forms of alternative energy. Also shown will be the uncanny connections between the technology and often-described features of UFO propulsion. This is a DIGITAL DOWNLOADABLE MP4 video with 243 page PDF of the PowerPoint presentation. This is NOT available in a DVD or Blu-Ray. Buy Gravity Control Video Now! Something happened in December of 2017 — something so unusual it hinted at revelations on the way that will rock our world like nothing before in history. On December 16th, the New York Times ran a story about an encounter between two Navy jets and a UFO off the coast of California. Stories about UFOs are nothing new, but this one was decidedly different: First, it came directly from the Pentagon. Second, it included video taken by sophisticated military cameras onboard the aircraft. And third, the usual chorus of official denials and ridicule was entirely absent. The networks ran with it, and for a week, news commentators played the startling films over and over while asking, “What does it mean?” For students of UFO history, the meaning was clear: Denial is out. Disclosure is in. Starting now. Military jets have been taking gun-sight photos of UFOs for decades, but until December of 2017, these films were unacknowledged and off-limits to all but those with the highest security clearances. 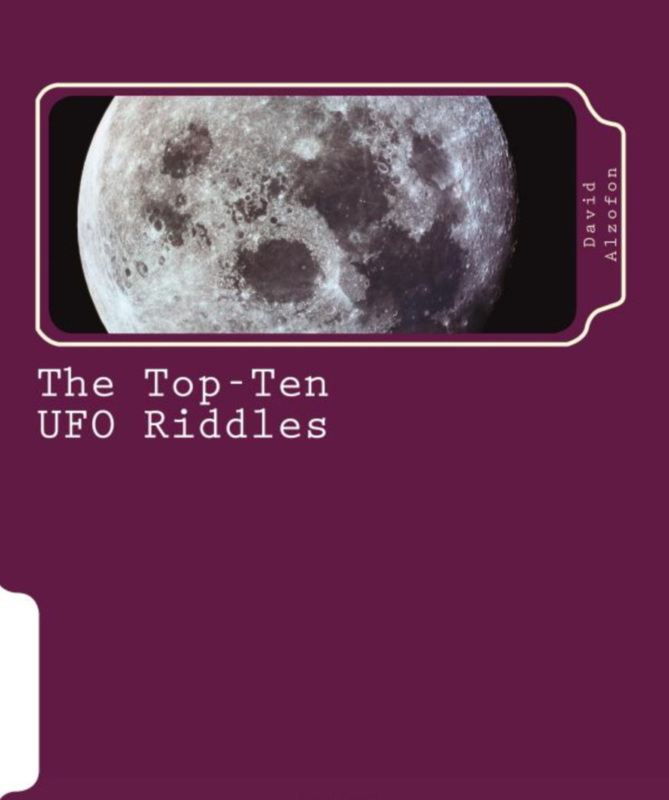 Buy The Top 10 UFO Riddles Paperback Now!